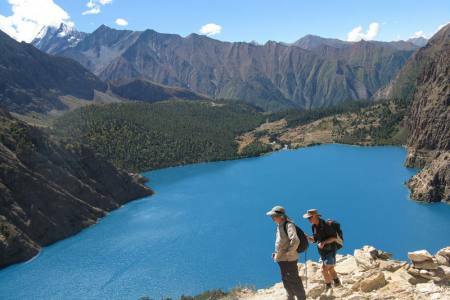 The Upper Dolpa Trek is Traverse leads you from the barren landscapes of Dolpa via Shey Gompa into the vast, thick forests around Rara Lake. 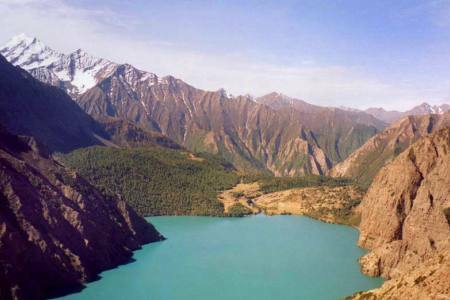 You visit 2 stunning lakes, the magical emerald Blue Lake and pristine Shey Phoksundo , the dippiest lake of Nepal. 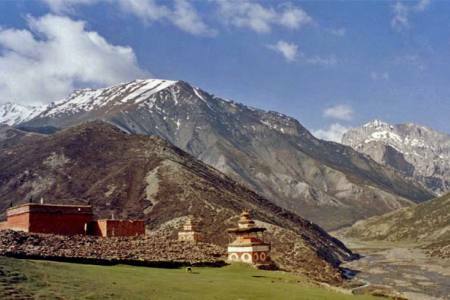 The trek brings you to Shey Gompa, which is often referred to as the spiritual heart of Upper Dolpo. 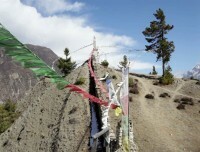 It’s a magical place, situated at the base of Crystal Mountain. 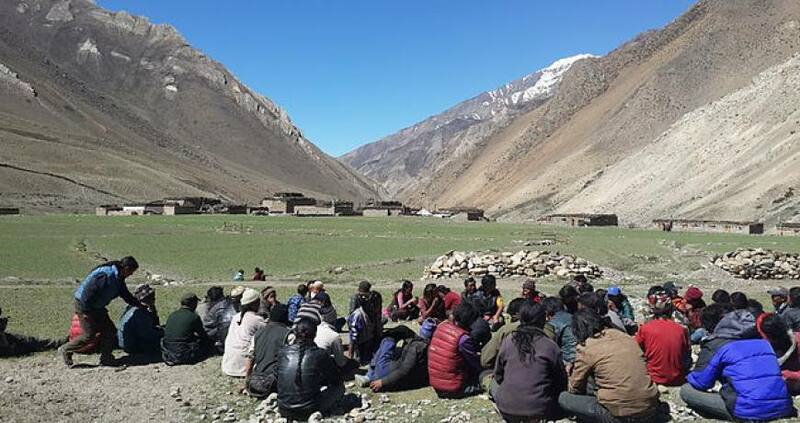 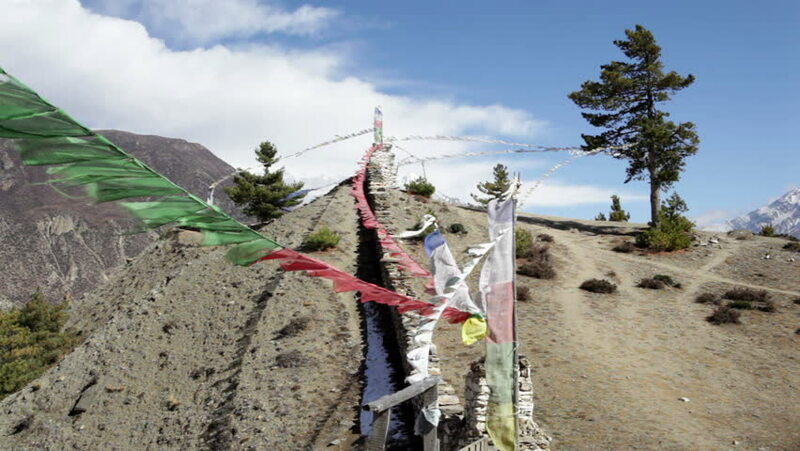 Crystal Mountain is visited by hundreds of pilgrims each year, who make a kora (circuit) around the mountain, Dolpo’s own version of Mount Kailash. 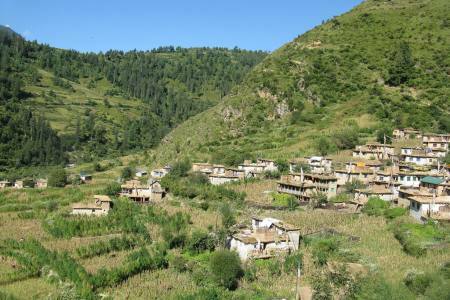 Day 23: Drive from Pokhara to Kathmandu (1,350m/4,429ft), 7-8 hrs or 25 minutes flight in option (Hotel + B). 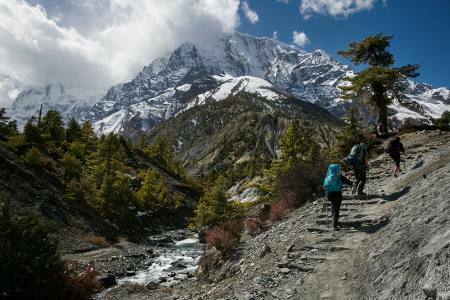 Full board organized trek with Breakfast, Lunch & Dinner with verities of Indian, Western, Nepali, Chinese food items, dry meat, fresh meat (if available), juice, tea, coffee, milk, hot chocolate etc. 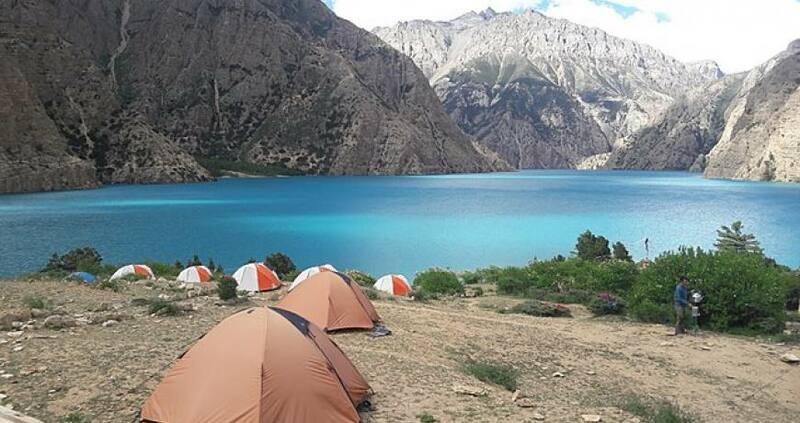 Tent accommodation, camping equipments, kitchsen equipments, mattress, shower-toilet tent, dinning tent, dining tables, chairs etc. 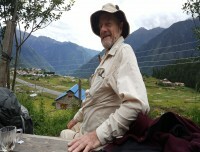 Day 23Drive from Pokhara to Kathmandu (1,350m/4,429ft), 7-8 hrs or 25 minutes flight in option (Hotel + B).